Secondly, many general contractors also have construction or renovation technicians that work with them if the client needs to hire skilled laborers. Liberty General Contracting Inc provides both management and labor services, if the client requires. So you are looking to have some improvements to your New York City home or business? Perhaps a bigger project? Regardless of the size of the project, Liberty General Contracting Inc professionals will certainly be able to provide you with the general contractor services you need. 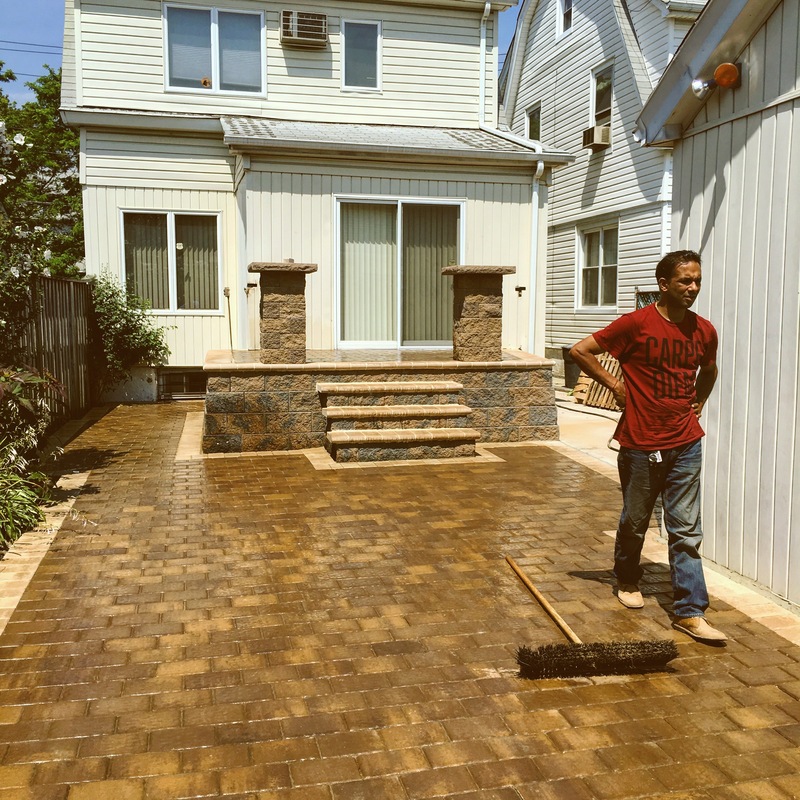 We understand that our clients have more than one option when it comes to hiring a general contractor in New York City, so we go the extra mile, so that our clients know they made the right decision. We understand that an integral element of success in New York City is our team of experts. Our goal to deliver exceptional customer service is high, and our standards are even higher. At Liberty General Contracting Inc, we work hard to recognize our employees because we know that they are the reason that our customers provide rave reviews. By embracing innovation and providing opportunities for our team members to reach their full potential, we can ensure profitable future growth for everyone. We are available to answer any questions you have about our general contractor services. Contact Liberty General Contracting Inc today for detailed information or to schedule your free, no-obligation quote.